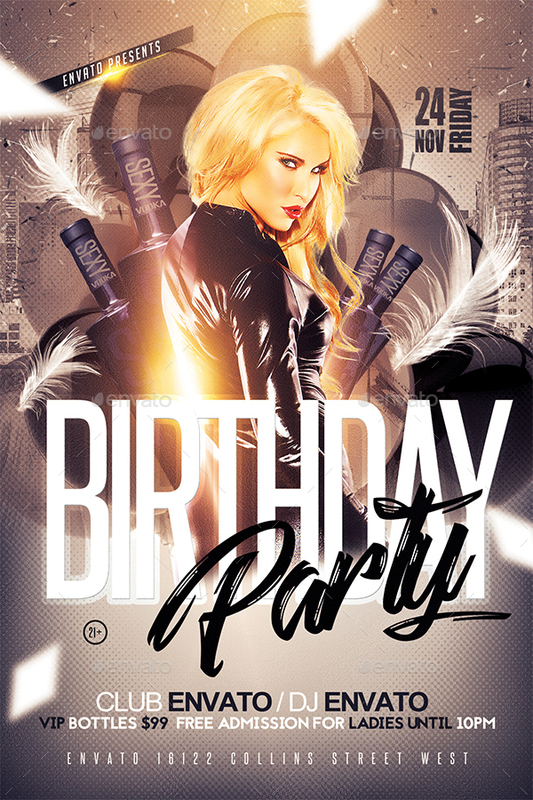 This flyer was designed to promote a big event, such as a birthday, concert, festival, party or weekly event in a music club and other kind of special evenings like birthday bashes. This Flyer can also be used for any other advertising purposes. You can replace the picture of the model very easy, We made a empty layer as placeholder for you and ready. 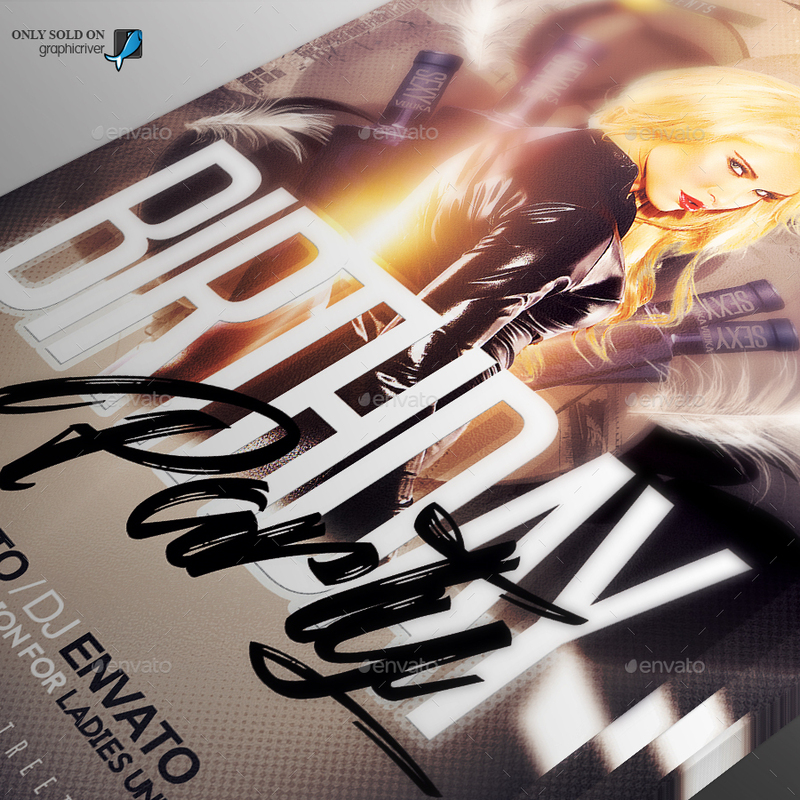 The model used in the preview are just an example on how the flyer is going to look This picture is not included. It’s just for demonstration purposes!. We wish you success! and please FOLOW and don’t forget to RATE US, Thank you.